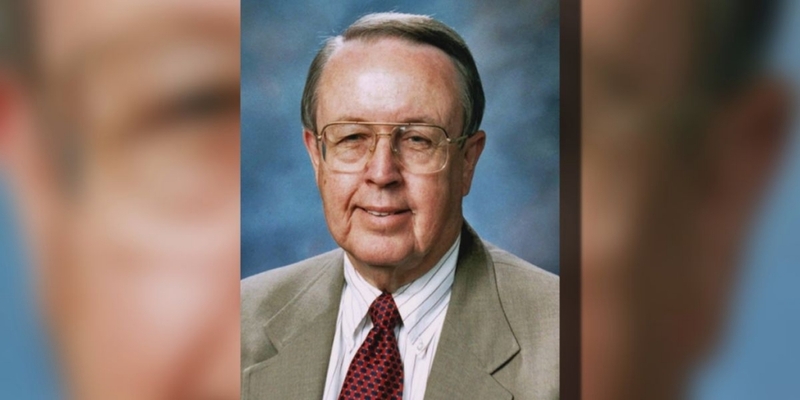 Former Wichita Falls Mayor Charles Harper, 89, passed away on Friday, January 25 from Parkinson’s disease. Harper was instrumental in helping Wichita Falls recover after the 1979 tornado, assisted with the development of in-home storm shelters and was instrumental in getting the falls(the city’s waterfall) built. Read more about Harper’s life and accomplishments here.